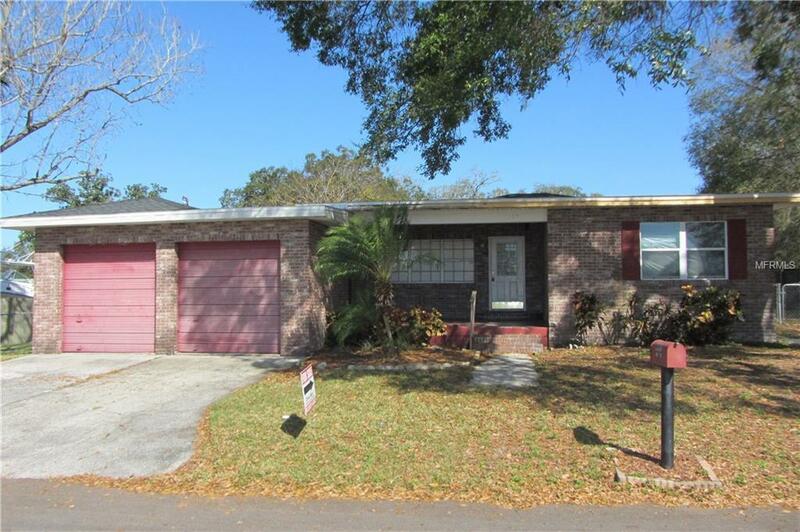 **** Cash, Hard Money Or Rehab Loan ONLY **** 1443 Sf, 3 bedroom, 2 bath, 2 car garage home located on 2 city lots in Mulberry. This home is cleaned out and ready to be remodeled. There has just been a brand new 30 year dimensional shingle roof installed offering wind mitigation credits for lower insurance.